Some missionaries home school their children, while others send their children to an English speaking private school. 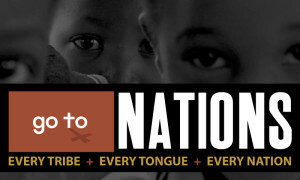 Some will even go to a national school where the children will only speak the native language in classes. If they do send their children to the national public school, the parents often supplement the curriculum with English, Literature and/or History lessons. 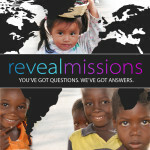 Does Go To Nations have any mission endeavors in the area of relief and development for impoverished nations?